But if you think about it, sales enablement is about helping our sales people achieve the highest levels of performance/productivity in executing our business strategies in the face of the customer. A lot of people and functions play important roles in doing this, so “sales enablement,” extends far beyond the Sales Enablement function. 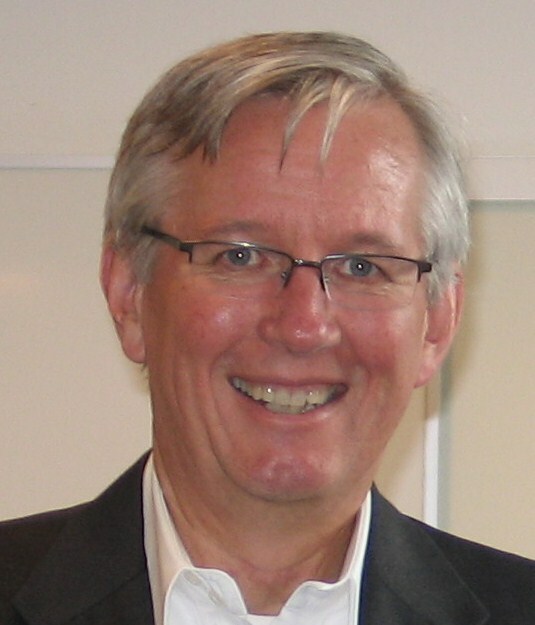 Before, I go further, a disclaimer–the Sales Enablement function is an important function in the sales organization, but it is unrealistic to expect that Sales Enablement does everything to enable sales people. 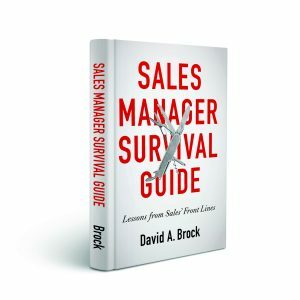 Perhaps the most critical person responsible for for maximizing the performance of sales people is the front line sales manager. It’s these people who are directly responsible for maximizing the performance of each person on the team. They make sure they’ve got the right people on the team, that they’ve set the right performance expectations, that they remove any barriers to their people’s performance, and they are continually coaching and developing each person on the team. FLSMs are critical in “enabling sales,” and many sales enablement programs are delivered with and though sales enablement. 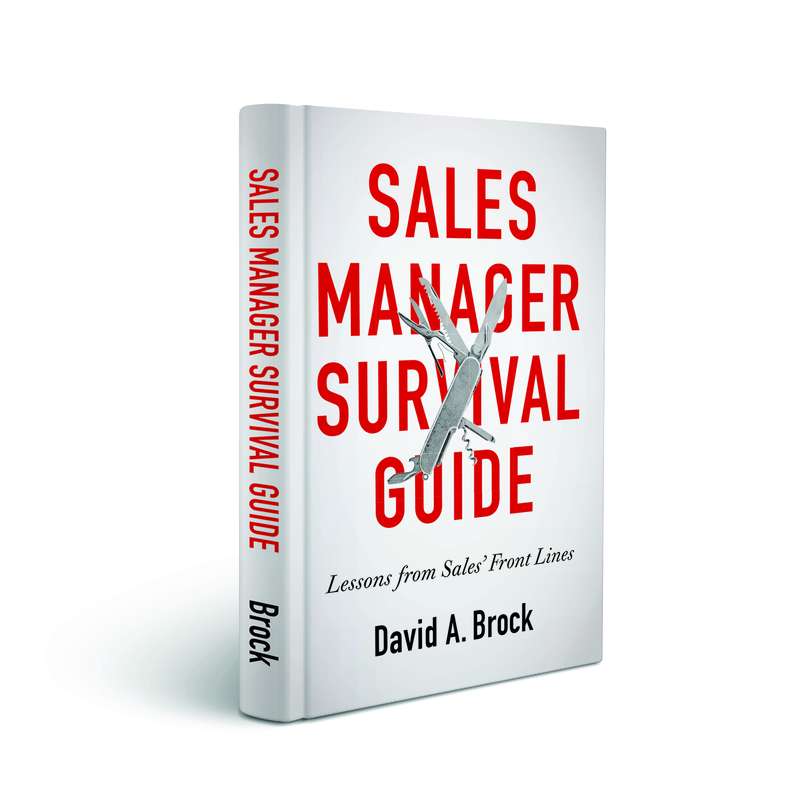 Senior sales management is key to enabling sales and sales performance. They translate corporate priorities and strategies to execution by the sales organization. They make sure we have the right structures, the right deployment model, the right engagement models that enable the entire sales function to maximize performance. They look at systems/frameworks, processes, tools, programs, training, metrics and incentives. They make sure the organization has the right talent. Finally, they assure the sales organization is well integrated to the other functions of the organization. Marketing is an important player in sales enablement. They provide programs, content, market awareness/visibility, web presence, demand/lead gen and lots of other things that support sales people in executing in front of customers. Product marketing, product management packages solutions, they help sales understand the target markets, how the solutions are differentiated, how they are positioned, how they help our customers more effectively achieve their goals. In fact, without the stuff product marketing and management does, what would we be selling? There are lots of other players–engineering, manufacturing, customer service/experience, HR, IT, finance, legal, operations. All of these contribute to the ability of sales people to perform. In short, it takes the whole corporation to enable sales people to do their jobs. The real trick is, “How do we do this as effectively and efficiently as possible, minimizing distraction and complexity, so sales people can do their jobs?” This is becoming one of the most important issues in sales enablement—but how we “burden” our sales people is another post.